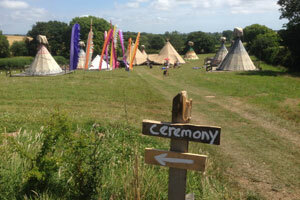 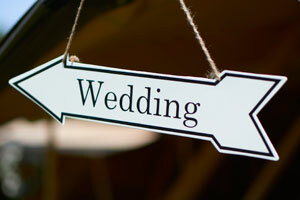 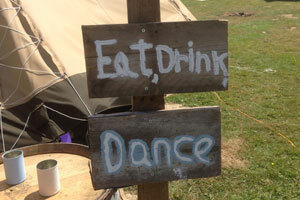 Create your very own festival with your tipi wedding allowing your friends and family to stay on site with you. 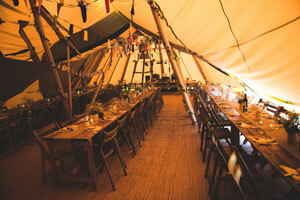 A camping wedding will give you the exclusive use of our whole site for 3 days and you & your guests can stay in our 8 tipis in addition to use of our 2 giant tipi marquees for your reception. 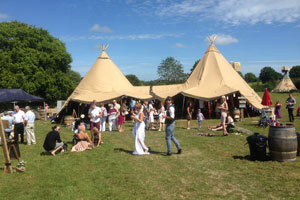 Visit our website Tipi Marquee Hire for more information.